Row to Row Spacing: 8" to 18"
This planter is used for planting different seeds on 2 Raised beds. Due to rich industry skill and experience, we have been accomplished to provide our valued customers the best quality range of Raised Bed Garden. 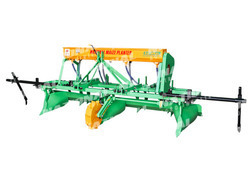 Multicrop planter with easy adjustable tines and setting. 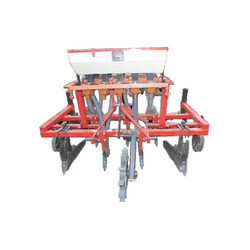 Advantages: Minimum Requirement of water as compare to other Seed Drill Products.